Friar Jack wants you to know: God loves and cares for all creatures, including and especially those we are closest to! "Today at school, one of the kids told me that only humans go to heaven," my young friend, Eva Maria said. "I almost started to cry. Is that true, Friar Jack?" She went on, "My dog Daisy is my best friend. When I go home she jumps into my arms and licks my face. Wouldn't God want her to be with me in heaven?" Eva Marie looked at me, waiting for my answer. 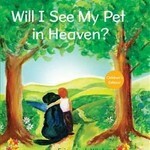 . . "We don't know everything God has planned for us in heaven," I told Eva. 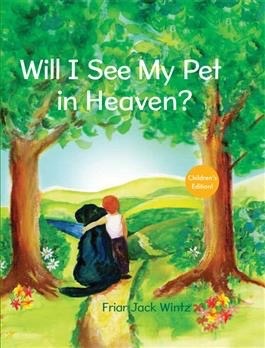 "But there are many good reasons for you to believe that your dog, cat, fish, hamster, snake, ferret, iguana—or any other creature that God created—will go to heaven when it dies. 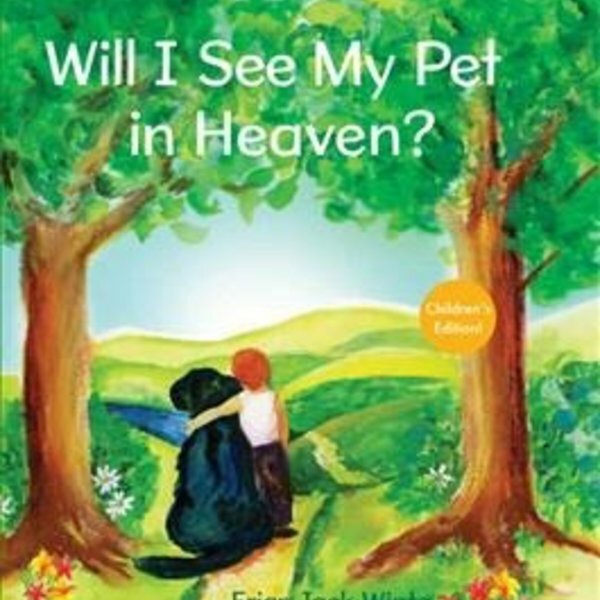 God has given us clues and hints in stories from the Bible and in the teachings of my favorite saint, Francis of Assisi..." This charming book is the children's edition of the Paraclete bestseller, I Will See You in Heaven (more than 25,000 copies sold). It comforts and explains to children that God loves and cares for all creatures, including and especially those we are close to. Includes a presentation page for gift-giving.